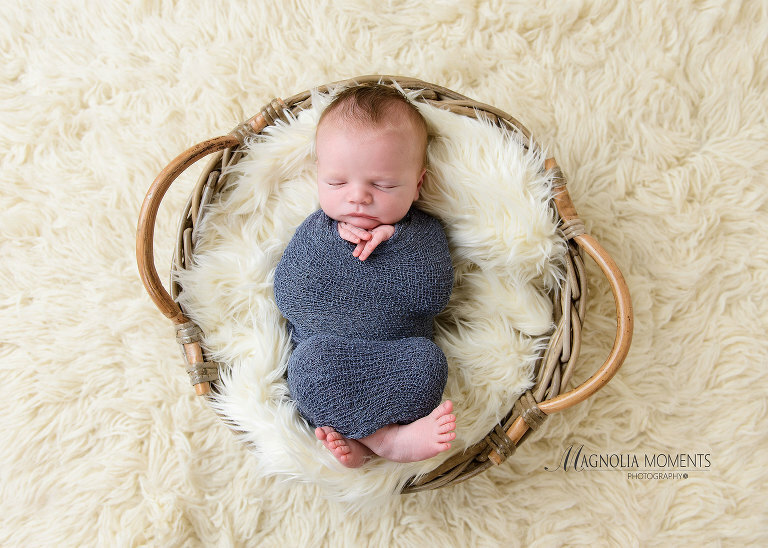 Loved working with this little guy and his adorable family when they stopped by our newborn and baby photography studio in Collegeville, PA for his newborn photoshoot. Those chubby cheeks made my day! He was so handsome in his newborn baby clothes! 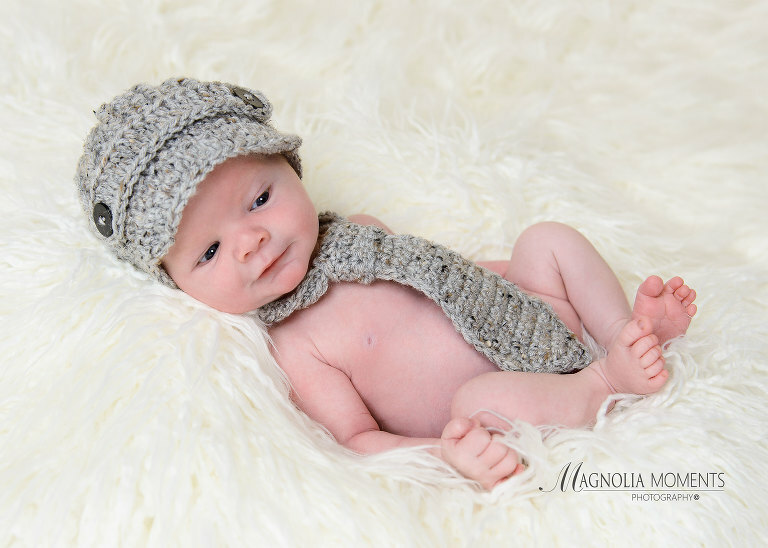 Thank you A family for choosing Magnolia Moments Photography as your Spring City newborn photographer. You have a beautiful family. Come back soon! 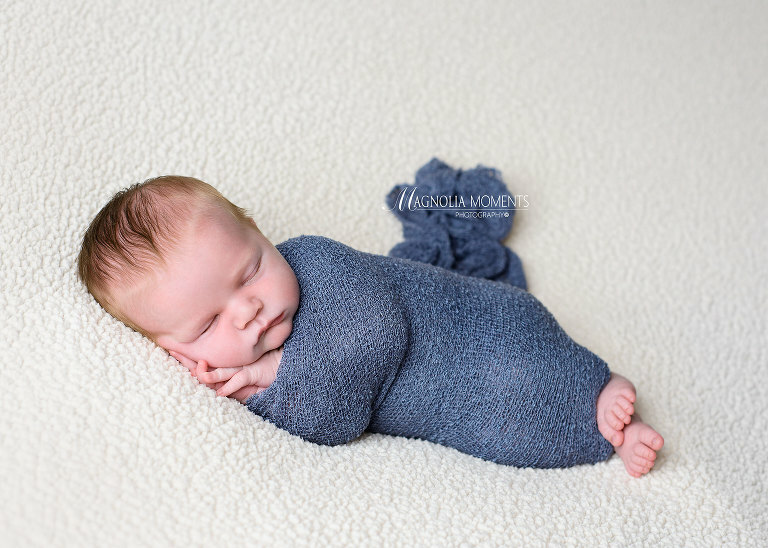 To find out more about our newborn sessions, check out our session details here.